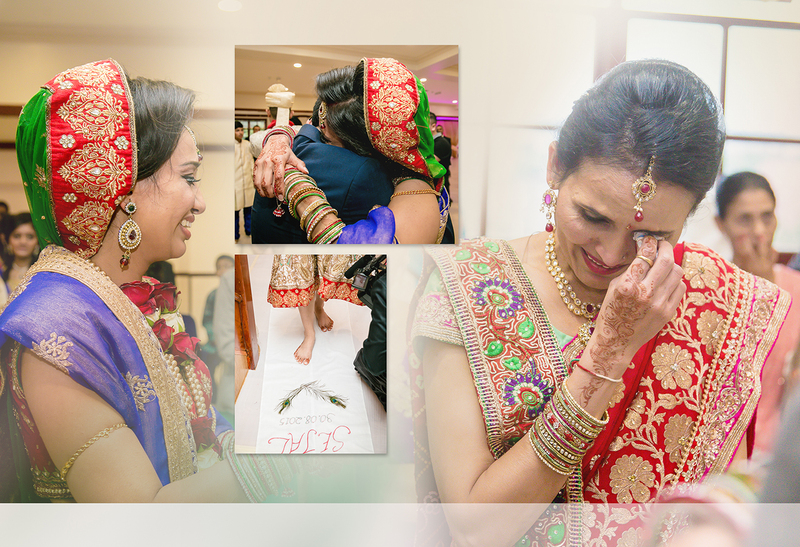 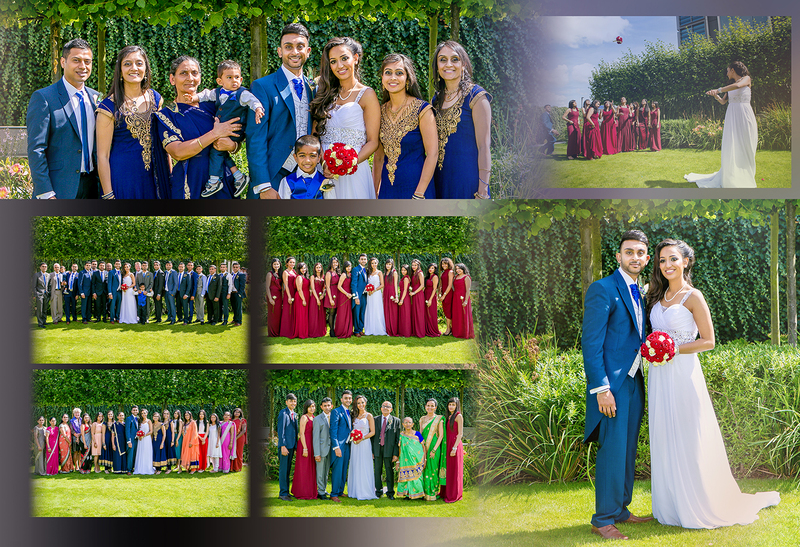 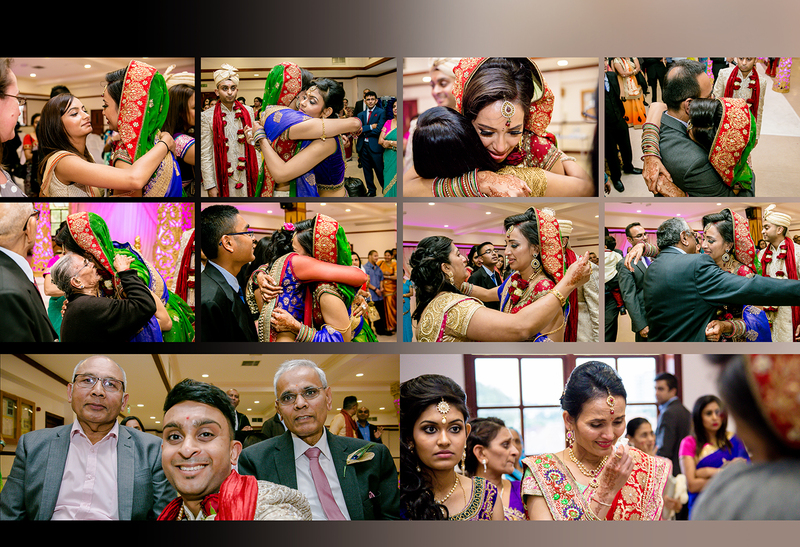 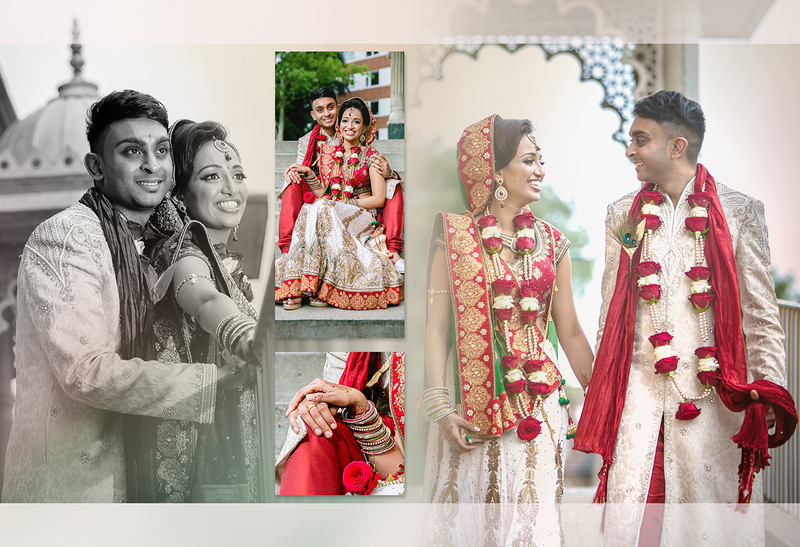 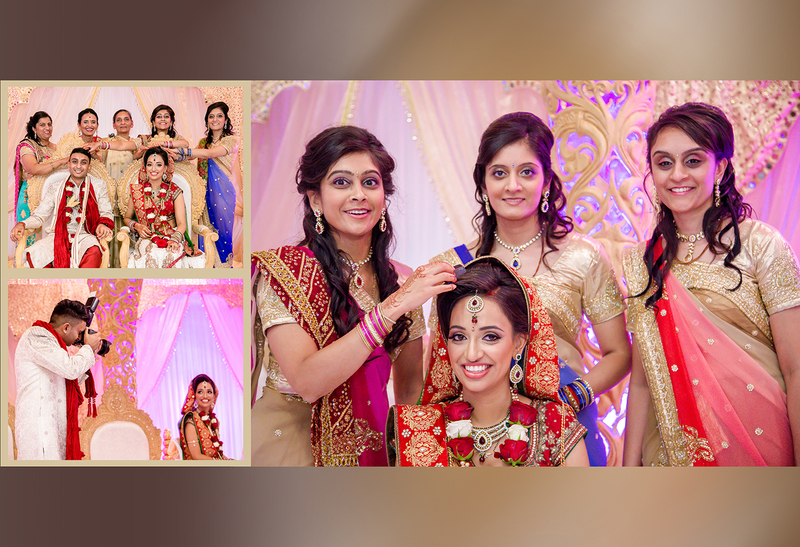 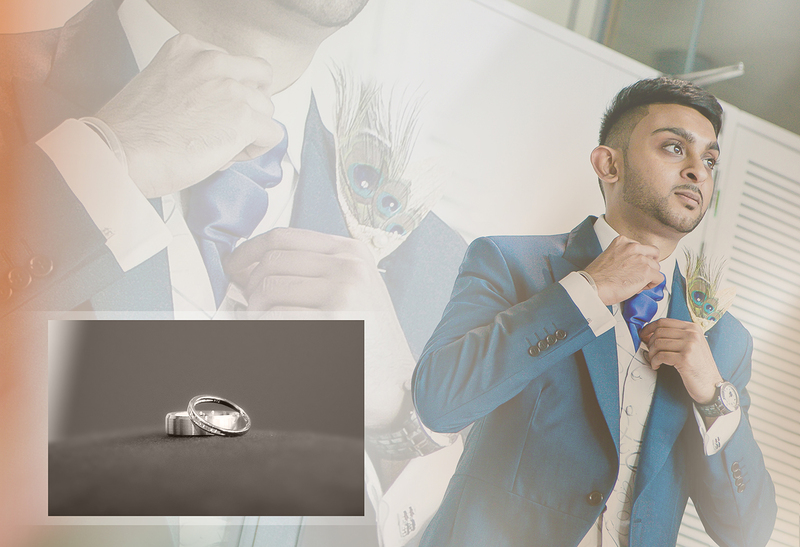 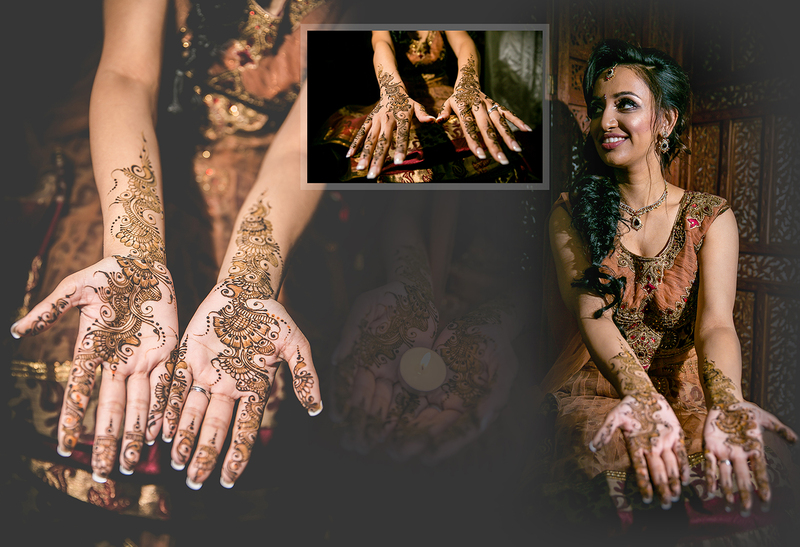 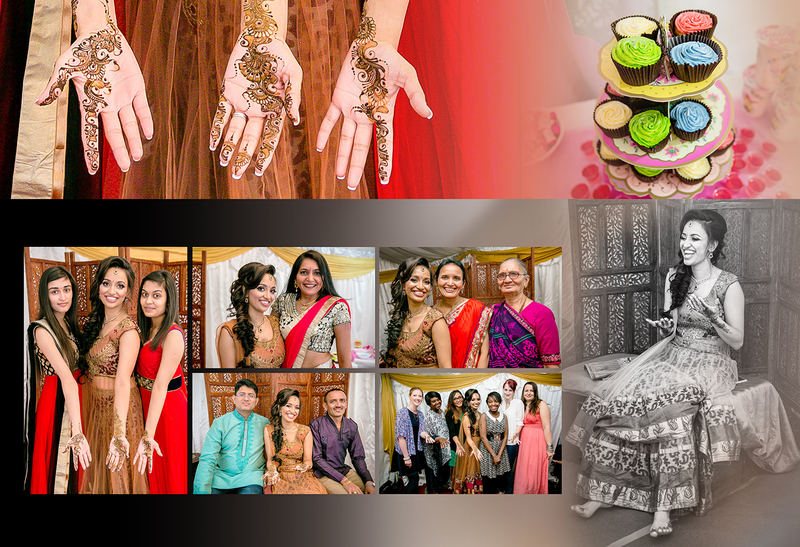 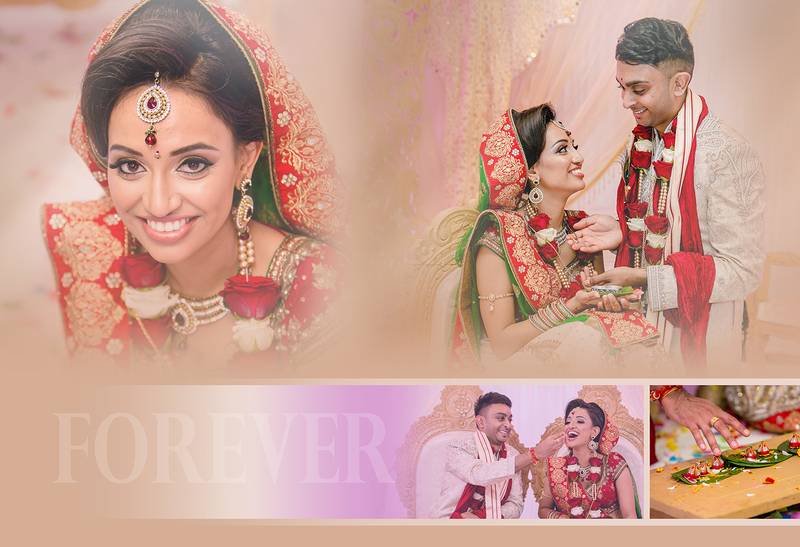 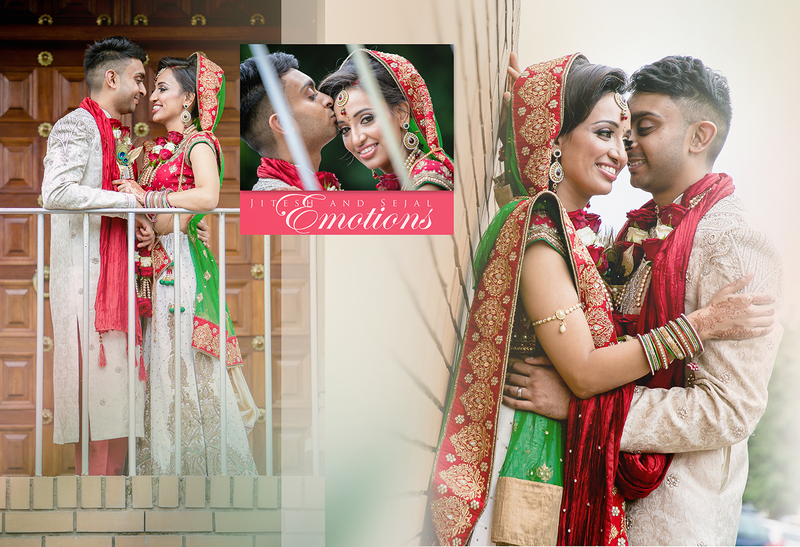 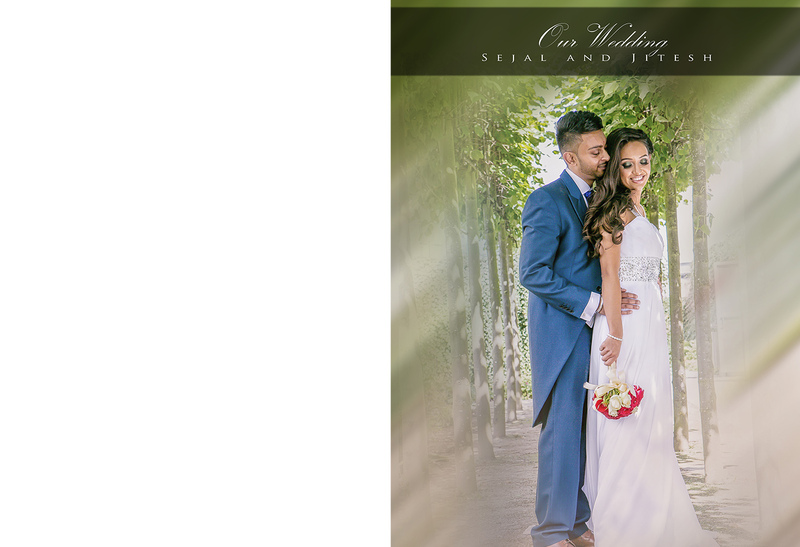 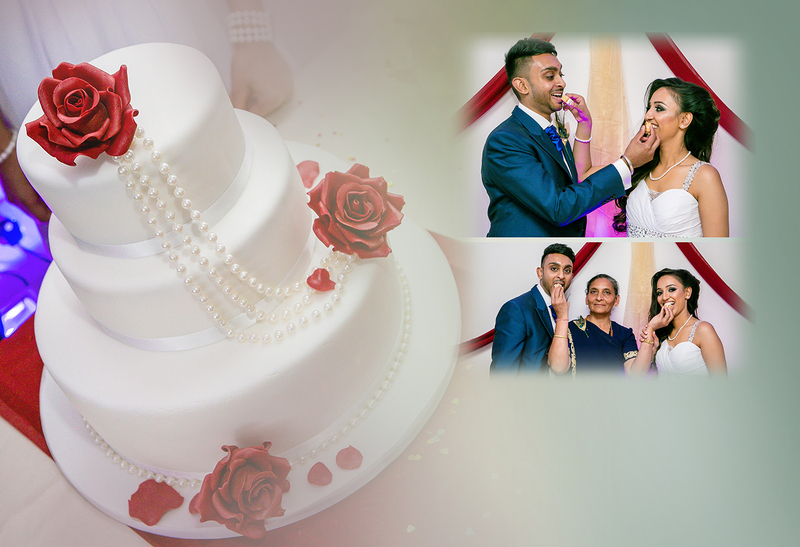 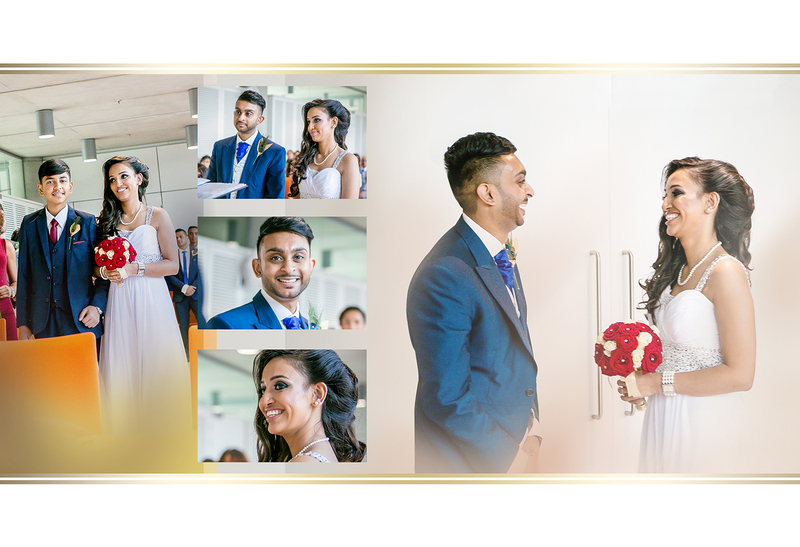 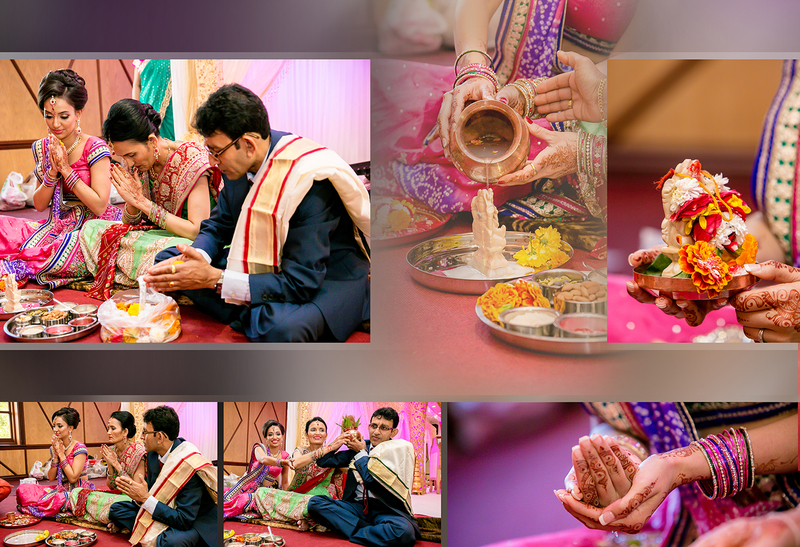 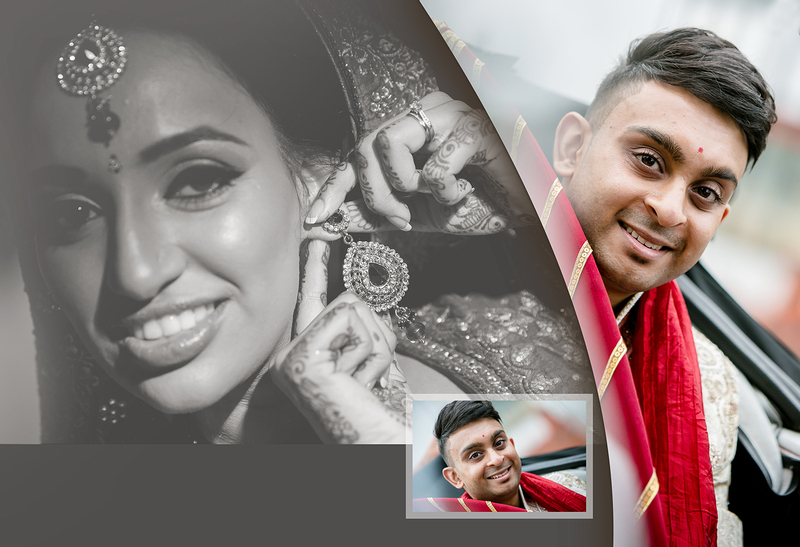 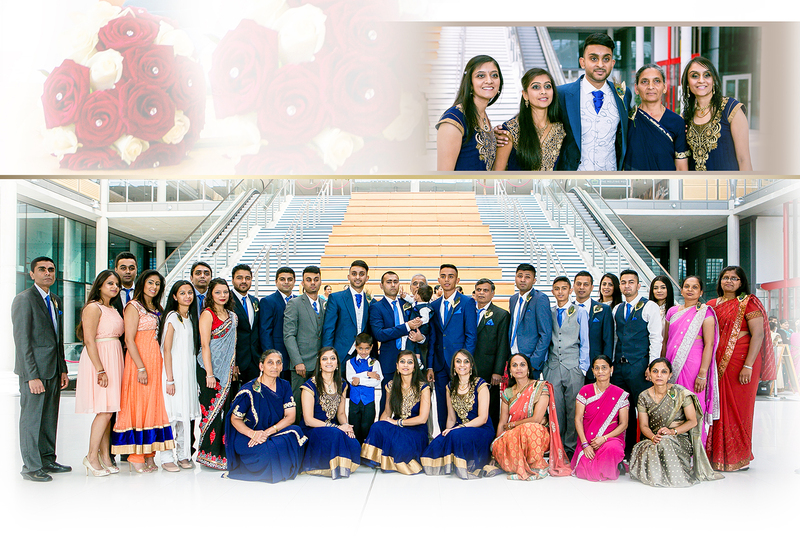 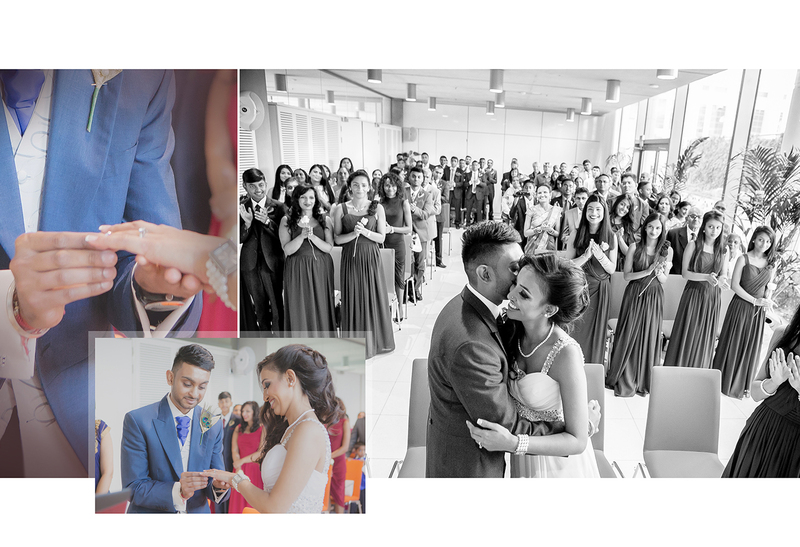 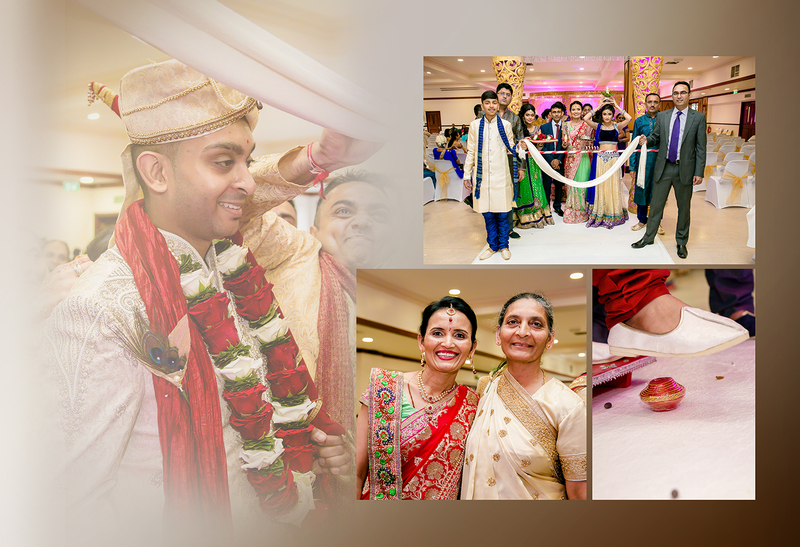 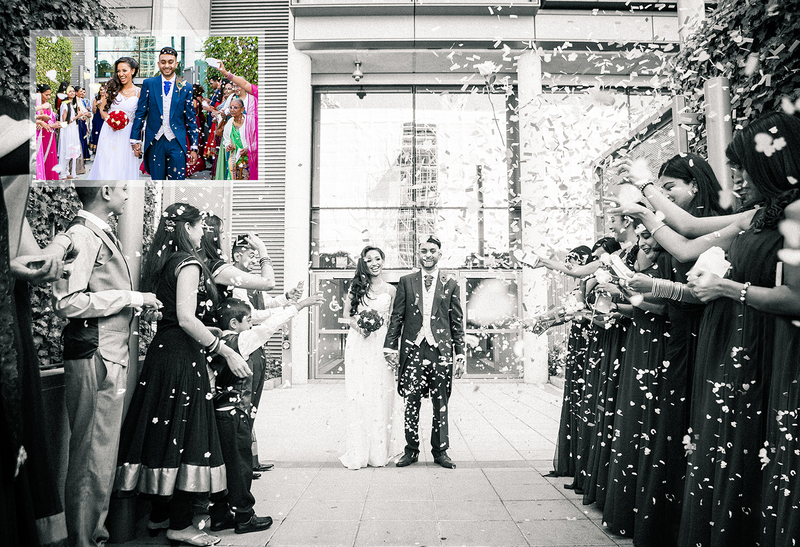 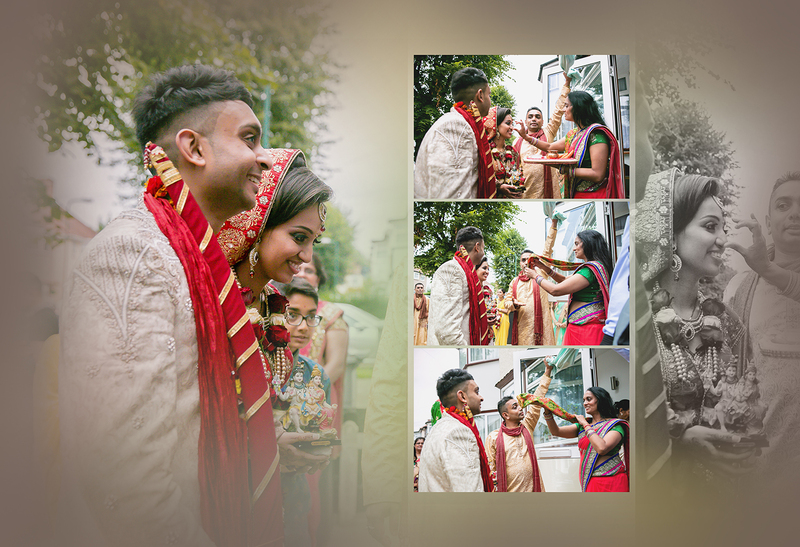 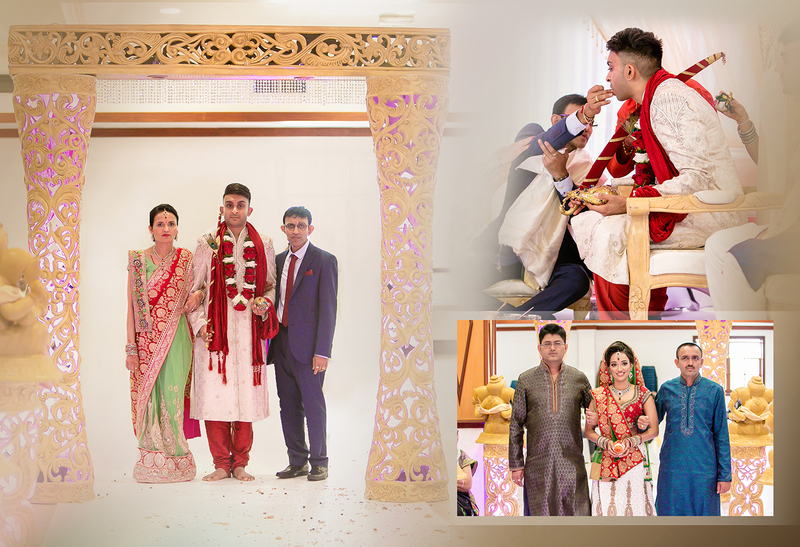 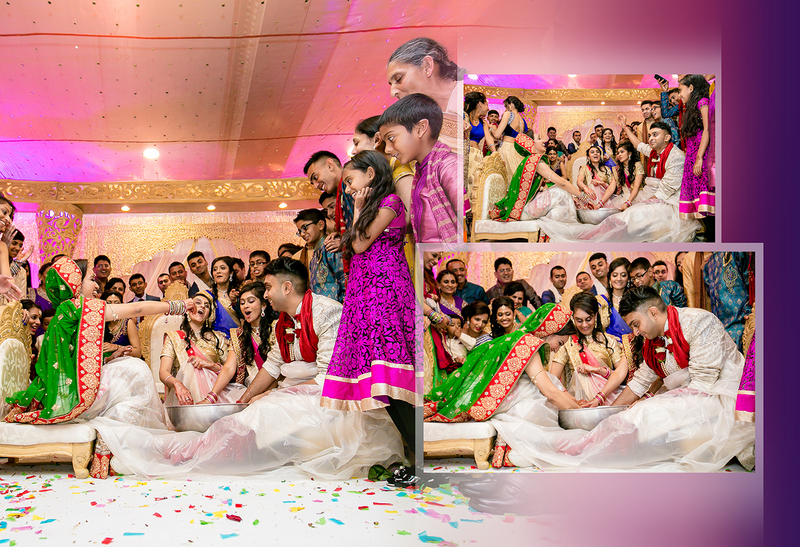 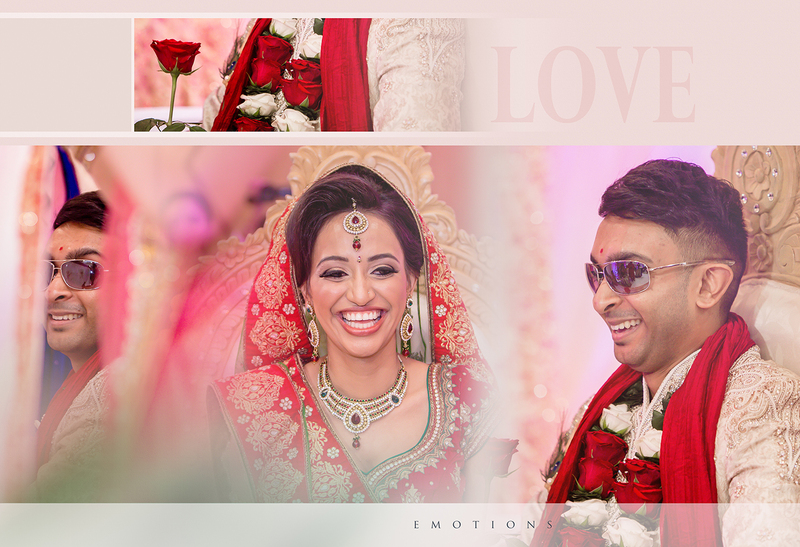 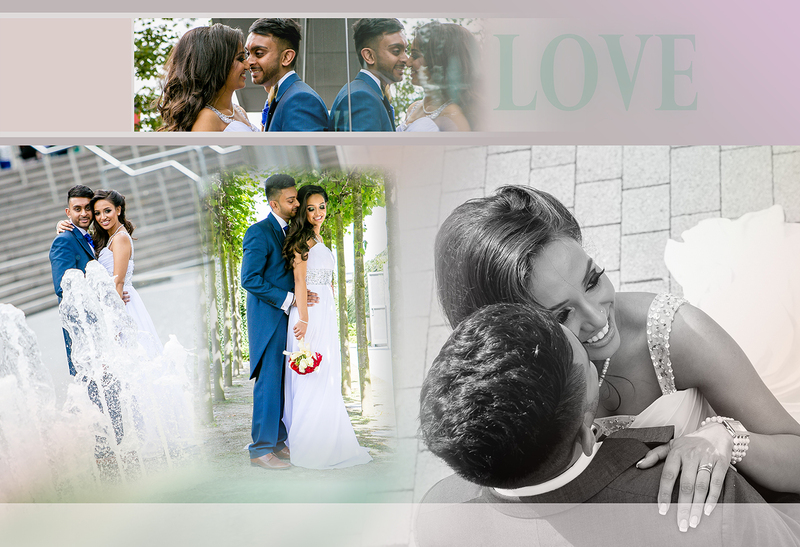 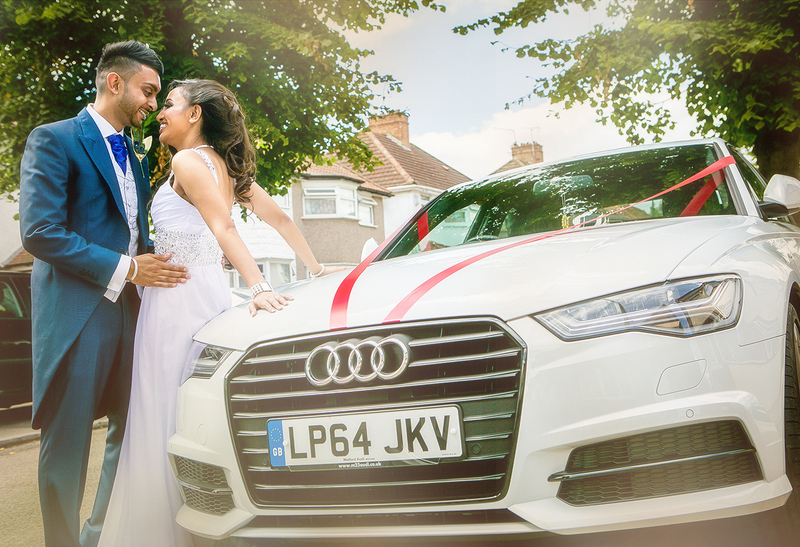 Kayah Productions take care when designing the album that captures those unforgettable moment. 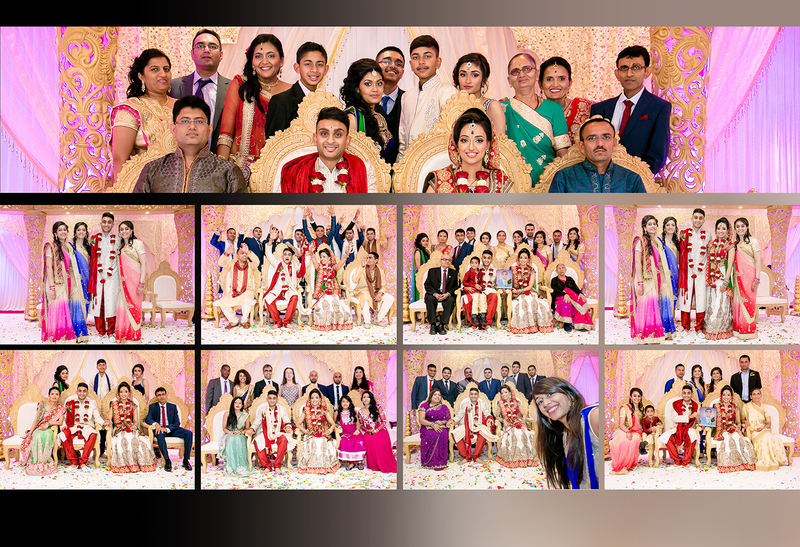 We design our albums by telling a store and the sequence of events. 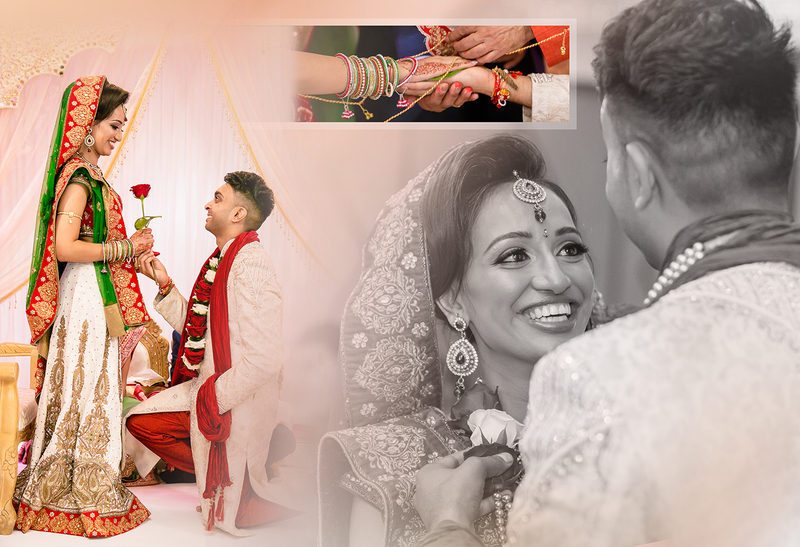 We design the albums with the highest finish possible, with the best designed album cover and the quality of the paper used. 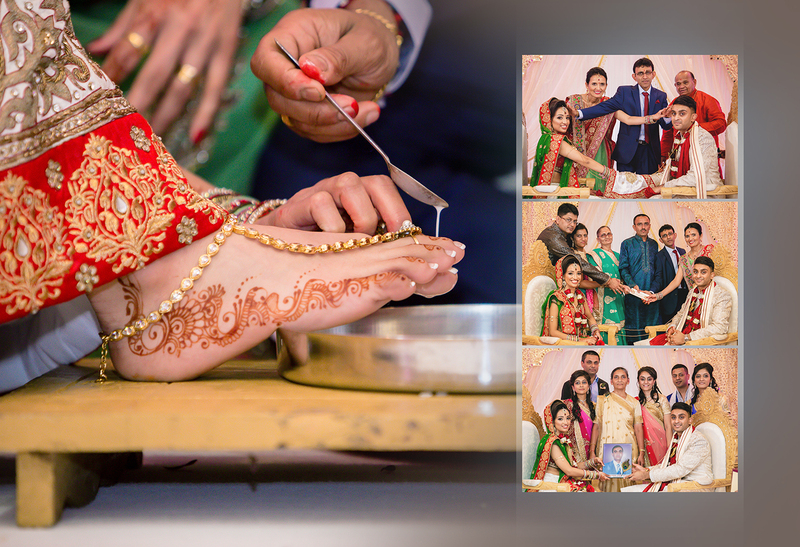 Remember this album stays with you with all your treasured memories for all your friends and family to enjoy. 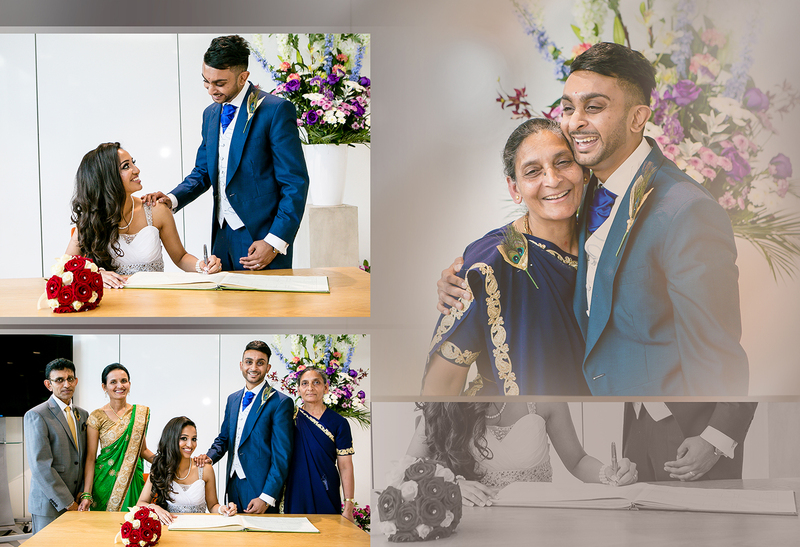 If you think the book is big, don’t worry we also give our customers 8 FREE pocket books to slip inside your handbag or have in the car. 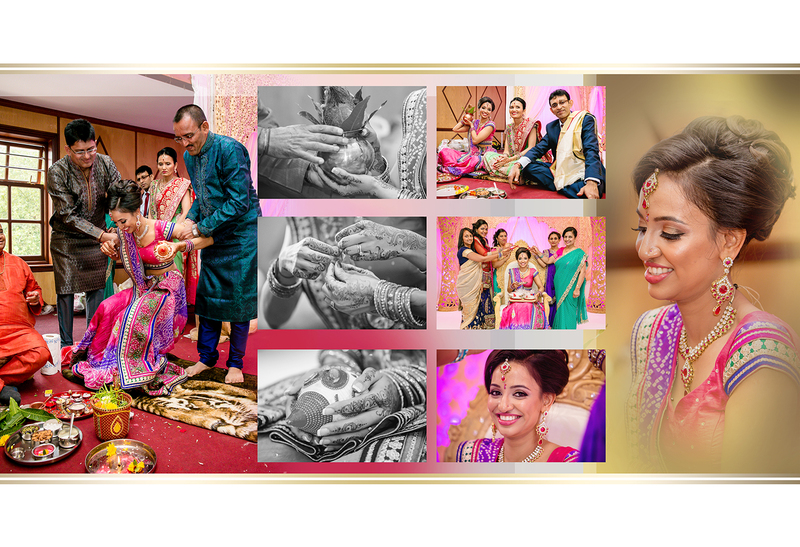 See some of our designed albums for our amazing customers.